With their fleet of state-of-the-art Suite Ships, Avalon are revolutionising river cruising itself. 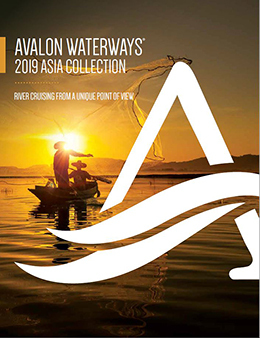 Every possible comfort and amenity is combined with an unrivalled range of destinations and itineraries making Avalon river cruises an unbeatable and fabulous holiday experience. Everything is fully included and nothing is overlooked in Avalon's dedication to ensuring that you have the most amazing holiday ever, from start to finish. The fully inclusive pricing represents the very best of value with no hidden costs and almost everything included. You can enjoy the highest quality river cruise experience at the very best price.